Performing an SEO analysis of your website gives you deep insights into the areas that may need some improvement. You will learn what changes can be made to keep your website up-to-date. It is important to perform an SEO analysis on a regular basis as the industry keeps evolving quickly. And it will help you stay ahead of your competition. 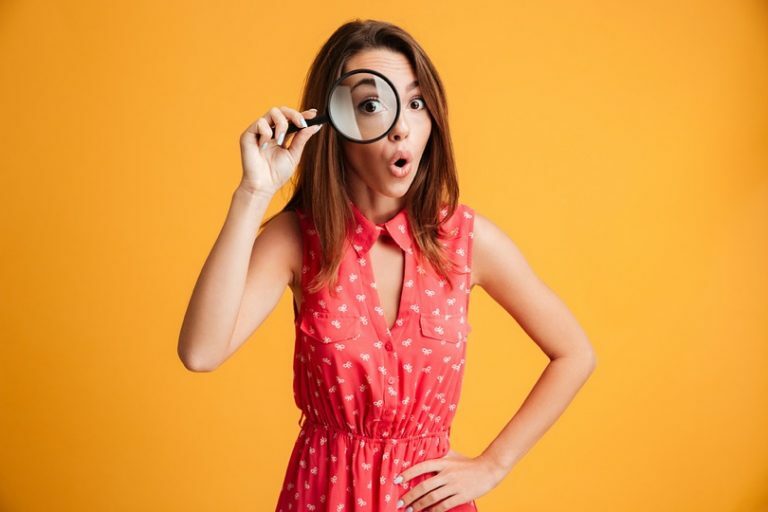 Now that the importance of an SEO analysis has been established, let us look at what it is and how you can master it. It involves analyzing your website based on a checklist and then finding out what needs to be fixed. An SEO audit tells you more about the current state of your website. It also gives you a list of actions to be taken. Let’s look at what needs to be done to perform an SEO analysis. This is the most important thing to check when starting off with your SEO analysis. You should check your website’s rankings and position on Google. You can also check out how many pages of your website are ranked in the search engine. The simplest way to find this out is by typing “site:example.com” in the search bar. Your URLs should consist of four or five words that describe the content of the page. If your URLs are not optimized, edit them so that the search engine bots can identify them better. Similarly, the meta descriptions must have correct keyword usage and should be attractive. A well-written meta description helps drive users to your website. All of the titles and headings of your website should contain matching keywords. Check for the keywords that are being used in your headers and titles. If they are high search volume keywords, try to frame a new SEO campaign. High search volume keywords usually have high competition, so it’s difficult to rank for them. You should also make the titles look attractive so that users are prompted to click on them. You should check your website’s global and national rankings in terms of the number of users visiting it. 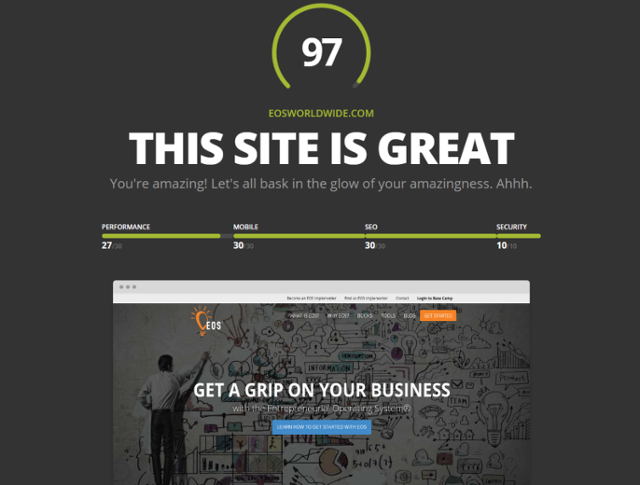 This can give you great insights into your website’s position with respect to all other websites. And you can get insights into the bounce rate and average time spent by visitors on your site. You can even see the top five keywords that are sending traffic to your website. You should also check the inbound links to your website and even those of your competitors’ websites. This can give you an idea of how much work needs to be done to improve your rankings. You can check the inbound links by using the “link:command example.com” on Google. Similarly, on Yahoo, you can use “linkdomain:example.com” to see all of your links. Your spam score matters a lot when it comes to your website’s rankings and domain authority. If your website has a lot of inbound links from low authority websites, it can increase your spam score. 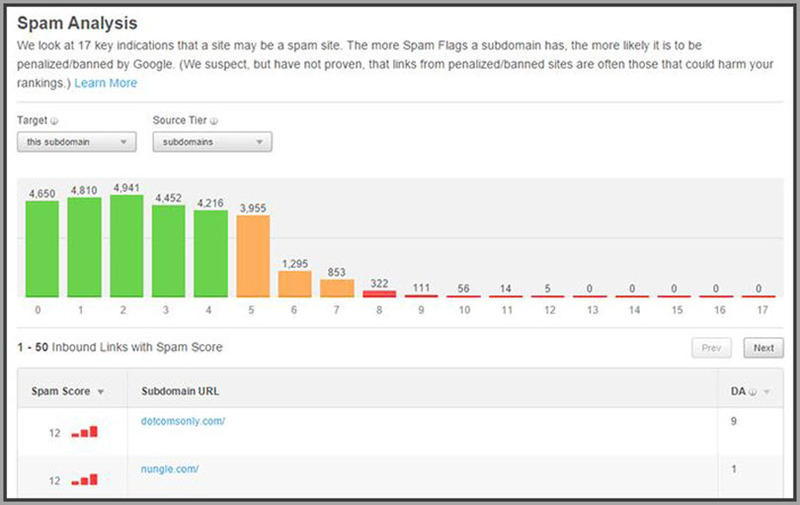 You can find your spam score and then eliminate all of the bad inbound links accordingly. This is important as bad links can undermine your site’s authority. Broken links can cause a terrible experience for users visiting your website. And they can prove to be detrimental to your site’s SEO, so they should be taken care of quickly. You can use Google webmaster tools to find broken links on your website and then fix them. Fixing them can be done by either correcting the links or by doing 301 redirects to other valid URLs. Removing broken links can help make your website more user-friendly. Images make your website more attractive and easier to consume. However, images are data-heavy and can work against your SEO if not optimized. Search engine crawlers can’t crawl images, so you have to give them an appropriate title. The titles should best describe what the image contains. The ALT tag should include keywords, if appropriate. And you must also compress the images to reduce their size to improve website loading speed. Internal linking on your website is a great practice and can help improve your search engine rankings. It can also help improve the user experience and helps users easily find different pages on your site. You can create internal links by using appropriate keywords as anchor text and then linking to the desired page. Content is one of the most important factors you need to consider when checking the SEO of your website. There are a few important things to remember when writing posts on your website. Your content must be unique. If you find any duplicate content, you should de-index or remove it. Using Google Analytics, you can find the most popular pages on your website. Then you should check the content on those pages. The content should be free from errors and be high quality. You should also pay attention to your content’s length and its freshness. Analyzing the loading speed of your website is an important factor that has to be taken into account. A light web page that loads quickly enhances the overall user experience. Not only does it affect the user experience but is also one of the factors that influence the site’s SEO. You can test your page speed from the PageSpeed Insights tool by Google. While these methods are useful when carrying out your website’s SEO analysis, there are tools out there that can help you with these tasks as well. 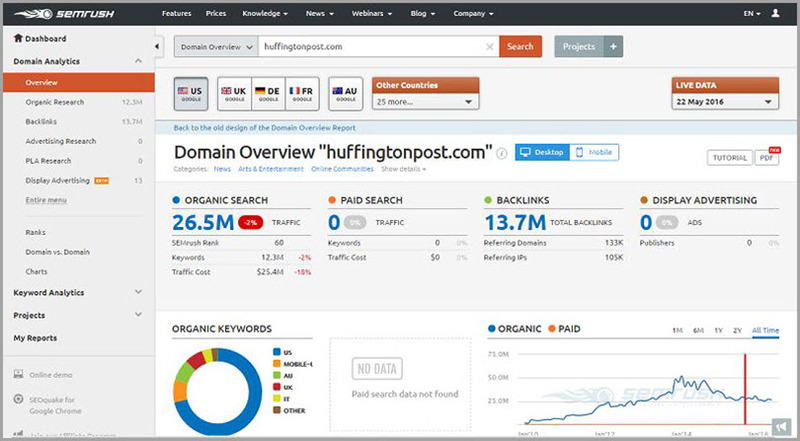 These tools can make your SEO analysis easier as they do all (or most) of the work for you. SEMrush works wonders and does all of the difficult tasks for you. You just need to enter your website URL to learn more about your organic rankings. 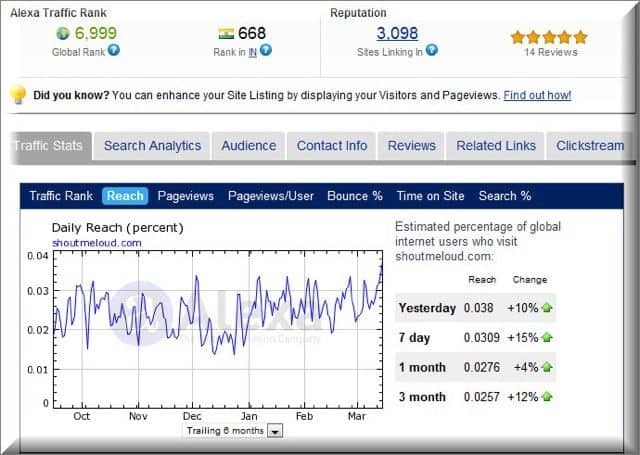 It will show you your monthly search volume, backlinks, keyword rankings, and more. You also have the option of comparing your page’s performance against that of your competitors. They also have a dedicated link building tool to assist you with building backlinks. 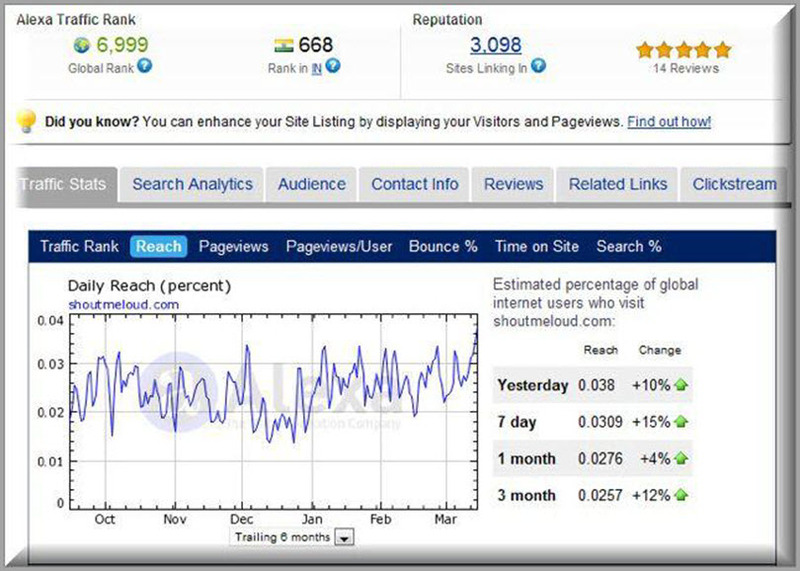 ProRankTracker makes the job of finding your website’s rankings easier. They offer up-to-date insights and easy SEO ranking information for your website across Google, Yahoo, and even Bing. You can track your website’s rankings and stay ahead of your competition. 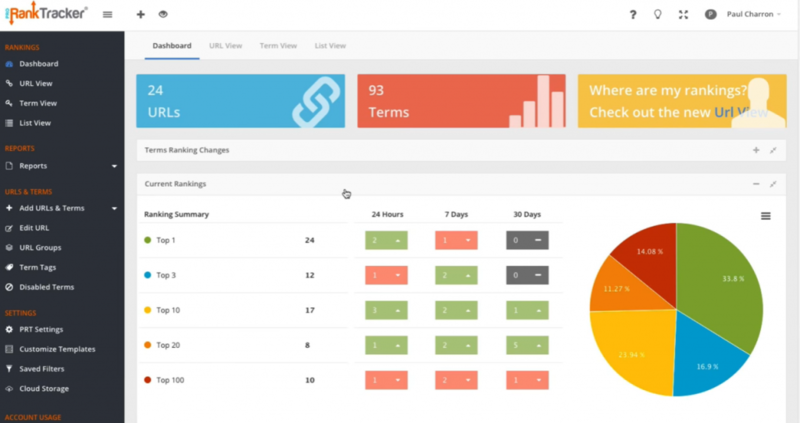 It generates advanced reports and also suggests keywords for each of your URLs. What’s great about this tool is that it helps you discover keywords for which you’re already ranking but are unaware of. This tool helps you analyze your website so that you can make necessary changes to improve your SEO. 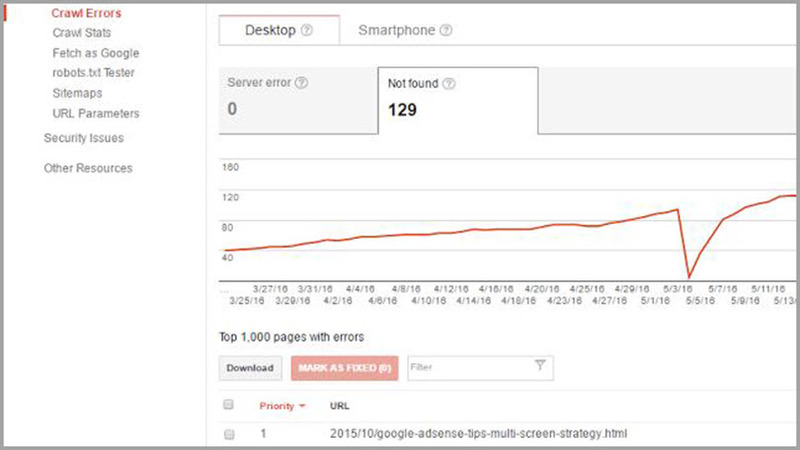 It generates personalized reports based on your site’s performance, mobile readiness, SEO, and security provisions. It will give you a score between 1-100, and even a detailed report on your website. 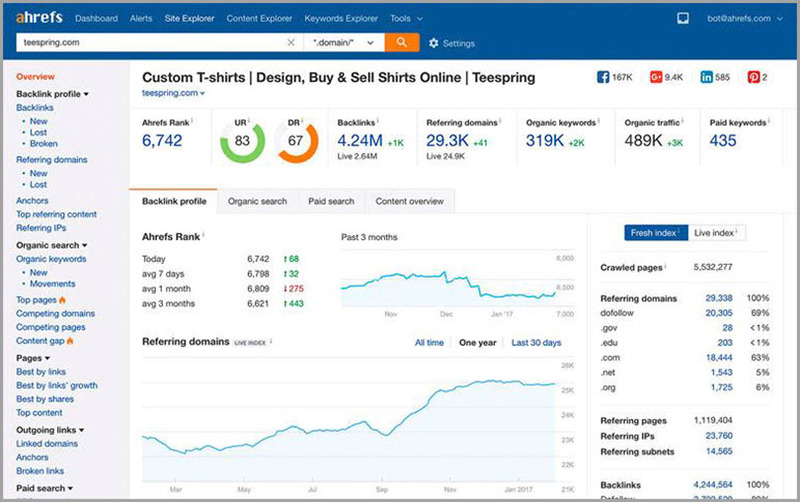 Ahrefs is a great tool that helps you find what your competitors are ranking for in your niche. It also gives you an idea of what you need to do to rank better than them. Along with competitor analysis, the tool gives you your website’s organic search report. Moreover, you can explore keywords using their keyword explorer. They also show you the website’s backlinks with advanced reports and filters. It has a whole bunch of other tools as well. It is clear that an SEO analysis is a must for every website and it should be done at regular intervals. While it may be cheaper to check each and every parameter by yourself, it is almost impossible to achieve it. It is best to do this job with the help of advanced tools that can simplify the process. We hope that this guide helps you conduct an SEO analysis of your website effectively. Feel free to ask any questions that you may have in the comments section below.